Vesterinen played solid and smart two-way game against Sweden. Defender showed that he has decent offensive skills and that can move the puck well. However he could improve his shot as it is not a real threat at the moment and he also could improve his top speed. Due to his relatively small size for a defenseman, he relied on his positioning and active stick instead of physical play at the own end. 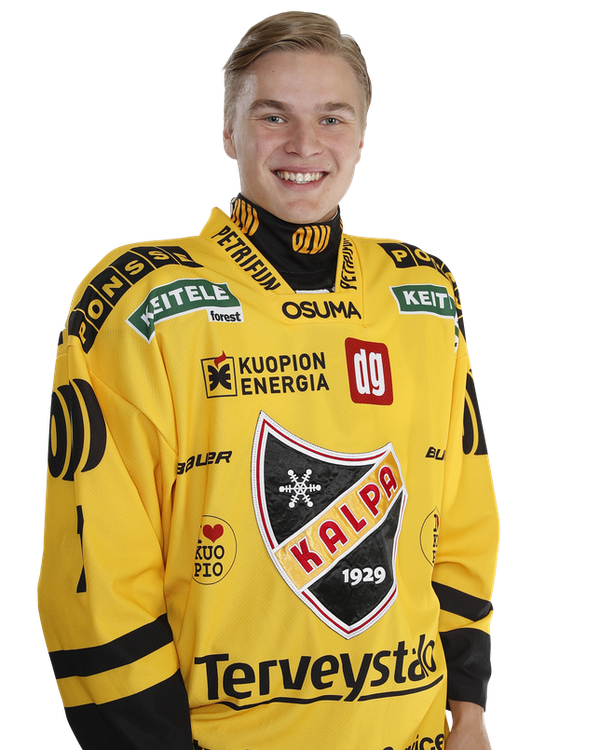 Vesterinen seems to be good all-round player but he also does not seem to have any exceptionally interesting assets in his game.